Red14 Films and author Frank Abrams announce the release of the cinematic book trailer for Miami: A Survivor's Tale published by BlackMountain Press. Frank A. Abrams is a lawyer, author and inventor. He was born and raised in Miami Florida, the last of five children. His father was an architect and his mother a homemaker. He presently lives in North Carolina where he is a “panel attorney,” focusing primarily on federal criminal defense and appeals. He is also the president of BanjoTam LLC., a North Carolina company which sells musical instruments. 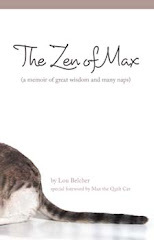 The book can be purchased through Black Mountain Press. Since its inception in 2011, the independent film production company Red 14 Films has become the premier provider of literary short films, known also as cinematic book trailers. Their decidedly artistic approach has earned them partnerships with authors such as Anthony Swofford (Jarhead), Victoria Redel (Loverboy), and Matt Bell (In The House Upon The Dirt Between The Lake And The Woods), and performances in their productions by actors like Oscar nominee Eric Roberts. 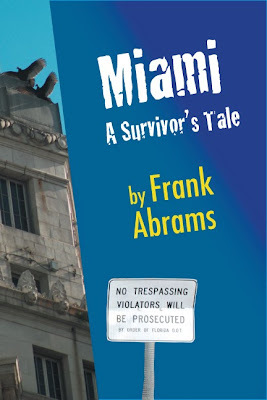 The cinematic book trailer for Miami: A Survivor’s Tale is viewable here.